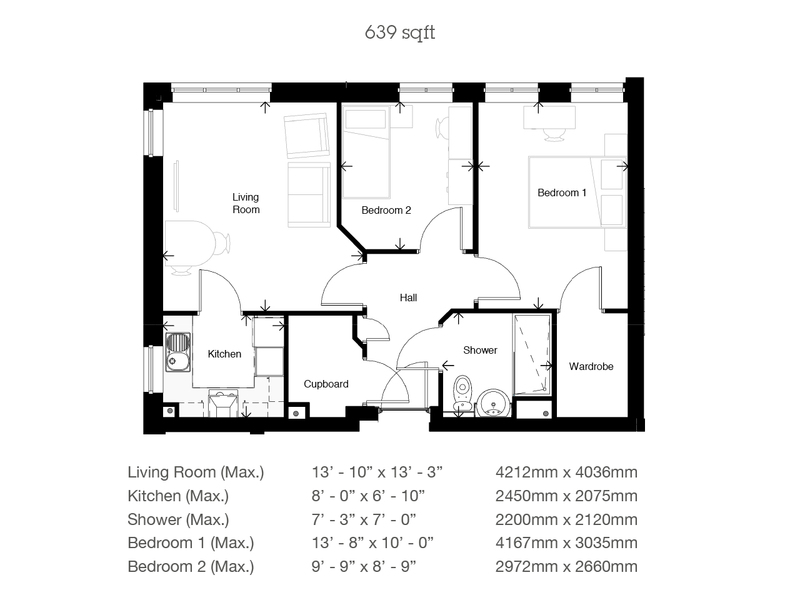 2 bedroom Retirement Property in Grove Court - (Apartment Number 28). 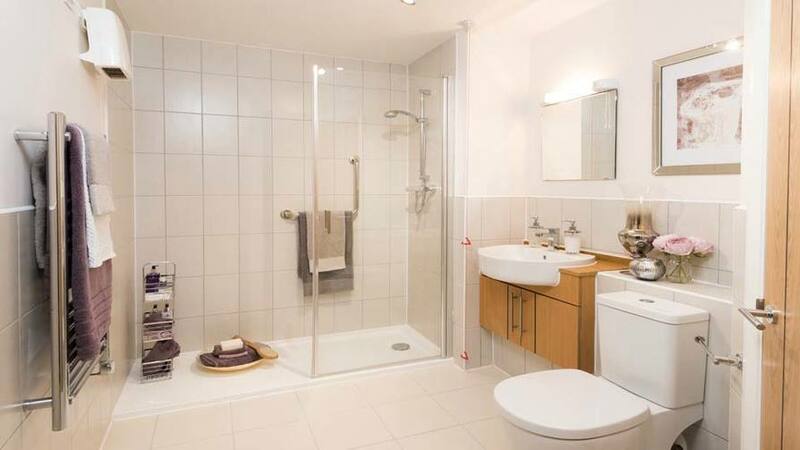 A lovely two bedroom show apartment situated on the first floor. This apartment boasts a juliet balcony from the lounge, a walk-in wardrobe in the main bedroom as well as a dual aspect living/dining room. 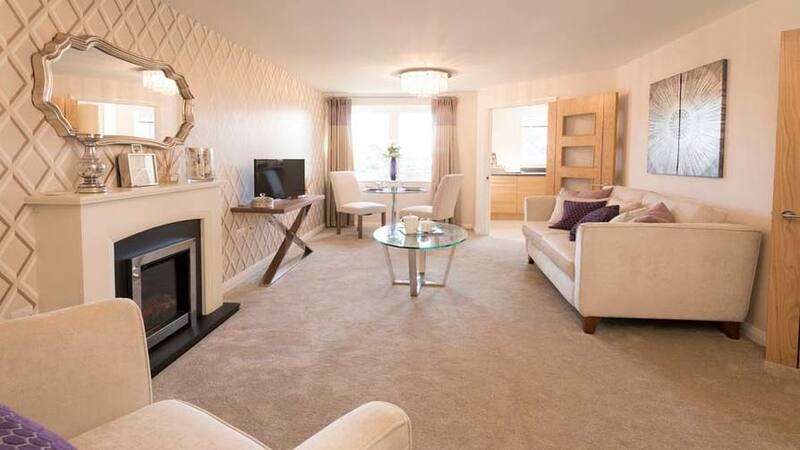 We are pleased to announce that our new development consisting of 46 one and two bedroom Retirement Living apartments in Crosby is now selling. 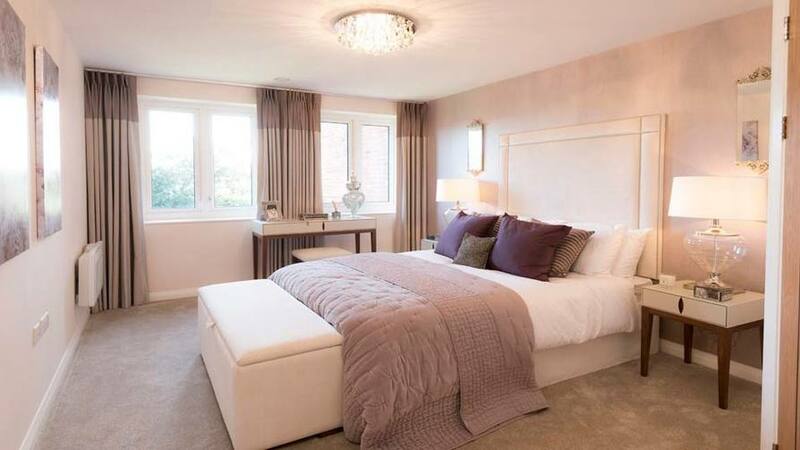 Please contact our Sales Executive Julie Carter to arrange a personal appointment at home or a convenient loaction of your choice, to view plans, discuss prices and reserve off plan before show complex opening, which will be on the 12th May 2016. We look forward to welcoming our first homeowners during July 2016. Considered one of the most desirable places to live in the north of England, Crosby is an area characterised by its natural attractions and relaxed way of life. It is packed full of local parks which are sure to make it a hit with nature lovers while it's sensational beach make it a great coastal retreat for retirees. Alongside the stunning beach views, Crosby also has an exceptional marine park which includes plenty of stunning attractions for visitors to enjoy. The beach is also home to the famous 'Another Place' sculptures created by artist Antony Gormley. The total sculpture consists of 100 cast-iron figures which are constructed to life-size proportions and spread out across the foreshore. They cover a total distance of 3km and stretch almost 1km into the sea. As well as this impressive feature, Crosby beach has also been awarded the Quality Coast Award by Keep Britain Tidy. In addition to the impressive natural scenery, Crosby is also home to a great shopping centre, The Great Crosby Shopping Precinct. 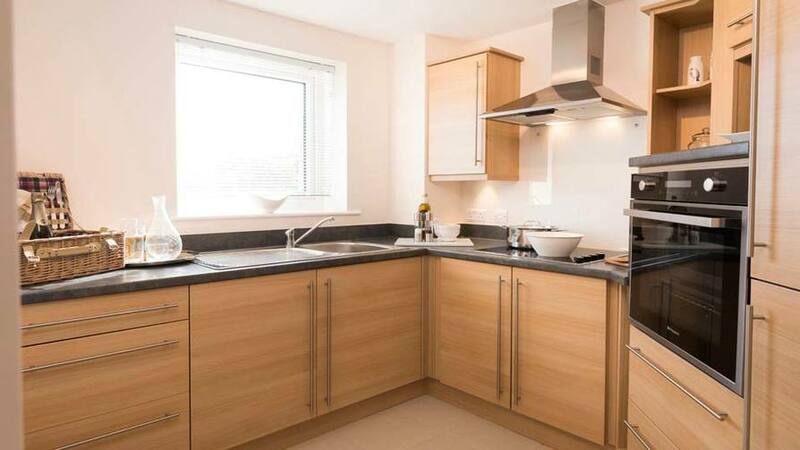 This is situated adjacent to our development for easy access and contains a range of cafes, restaurants, banks, chemists, supermarkets, a Post Office and other national retailers and independent shops. Transport links in and out of the area are also strong via both road and rail with Blundellsands & Crosby train station offering connections to numerous areas including Southport. 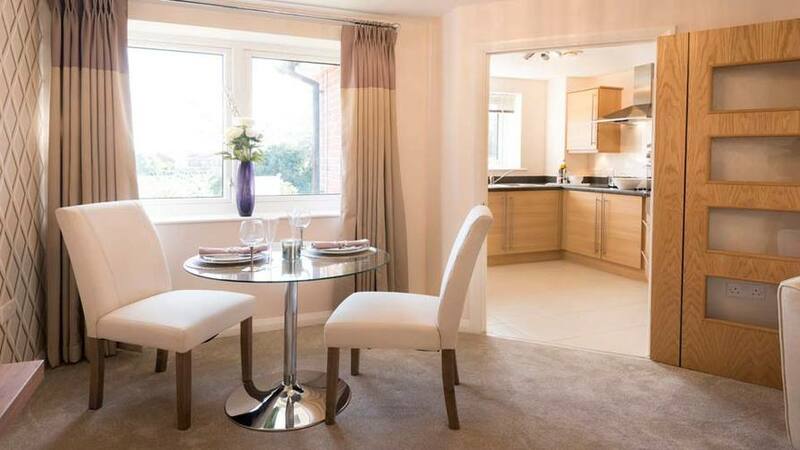 Pay a visit and see our beautiful one and two bedroom show apartments, a communal homeowners' lounge, as well as other facilities and benefits which Retirement Living with McCarthy & Stone can offer you. If you are interested in arranging a visit or want to enquire about Grove Court please call 0800 201 4811 for more details. Show apartments now open to view Tuesday to Sunday 10.30am - 5.00pm.